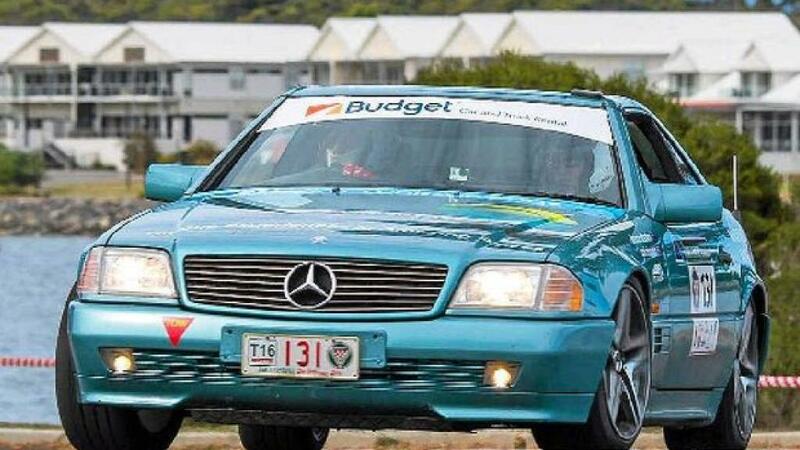 A Hamilton Island couple have piqued interest in the southern states, after finishing 18th in the Targa Tasmania TSD Trophy category in one of Australia's most famous tarmac-based rally driving events. The second time the couple has raced in the event, wife Gail was comfortable as co-driver, providing pace notes to driver and husband Bruce during the six day challenge. The Team Whitsundays crew brought a lot of attention to the Whitsundays across the six day event which uses a format based on achieving set average speeds on a number of stages throughout the course of the race, all while adhering to a strict 130kmh speed limit. The couple thanked their team sponsors for getting to Tasmania for the famous rally. Although the car performed faultlessly throughout the race, there were a couple of nervous moments due to wet stages on the last day. 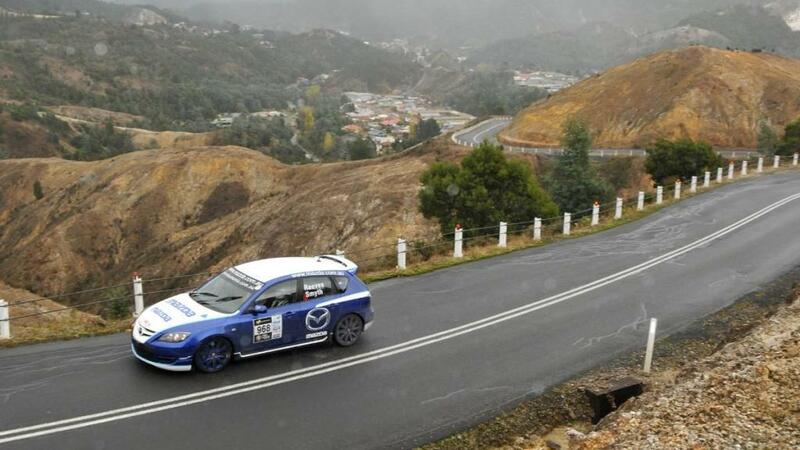 The previous year was a dry Targa Tasmania, and as the couples second time racing, wet conditions were new. Although there were quite a few cars written off on the last day of the race, Team Whitsundays managed to remain unscathed. Next year, wife Gail has already laid claim to driving the first stage of the race. Although there were 93 female navigators in the race this year, there wasn't a single female driver, so Gail is set to change that next year. Team Whitsundays is now driving back home, a task which they both admit is now a little difficult after the high speed race. Husband Bruce says he uses cruise control to stick to normal road speed limits, although, after the high speed race he feels as though getting out and walking would be faster.